Book cover redesign of the Penguin classic. 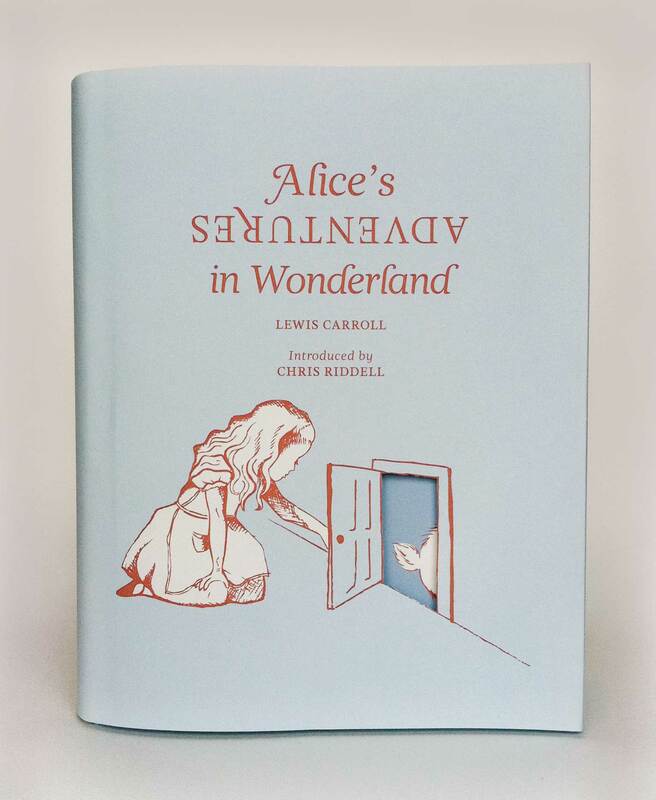 Illustrations are inspired by the originals of Lewis Carroll’s children’s book. 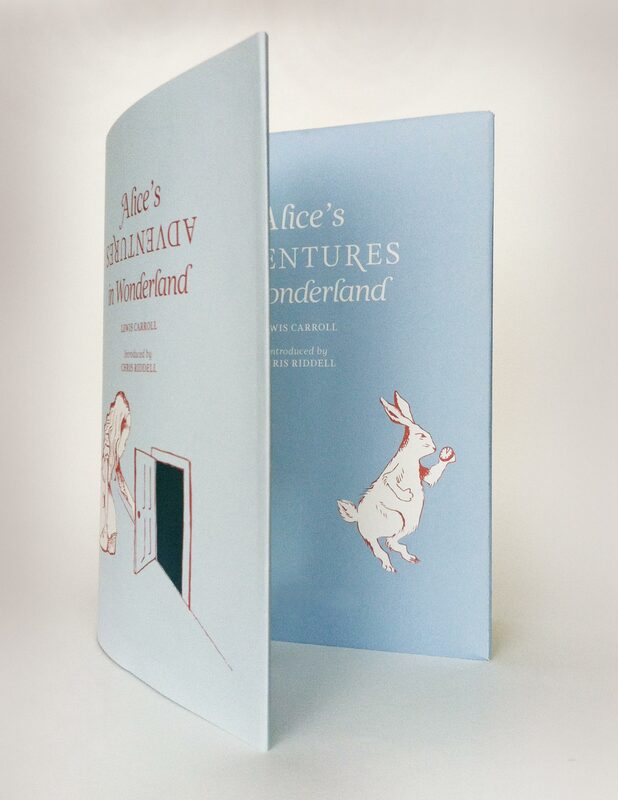 Open doorway on book jacket reveals the inside cover.